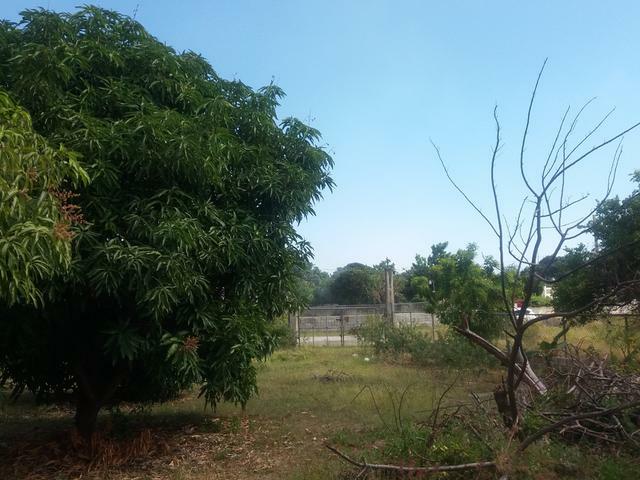 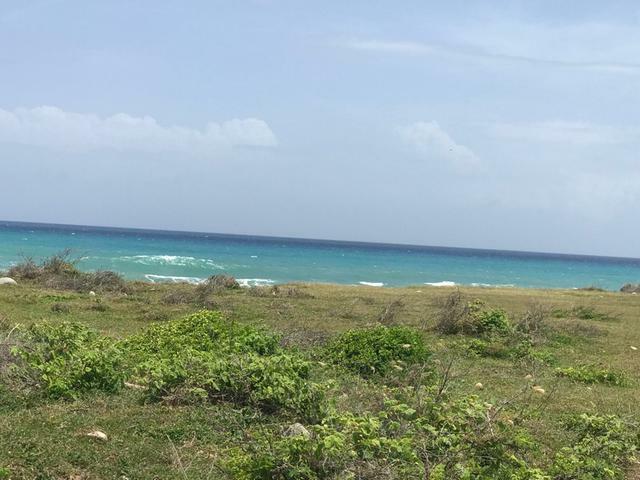 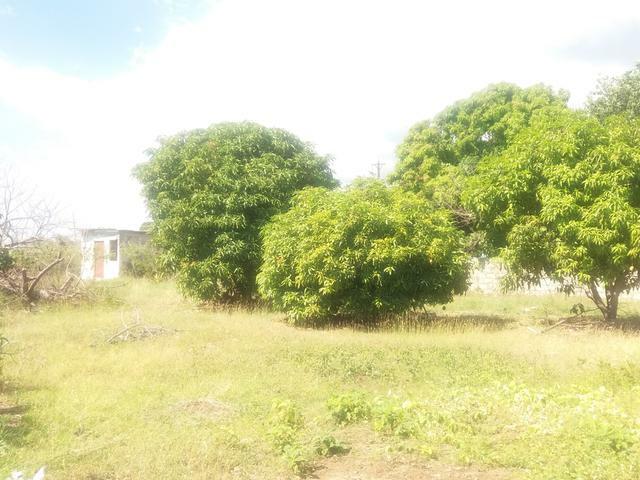 This beautiful, flat and fruited quarter acre lot is located in a "cul -de-sac" in a quiet residential neighborhood in East Albion in Yallahs. 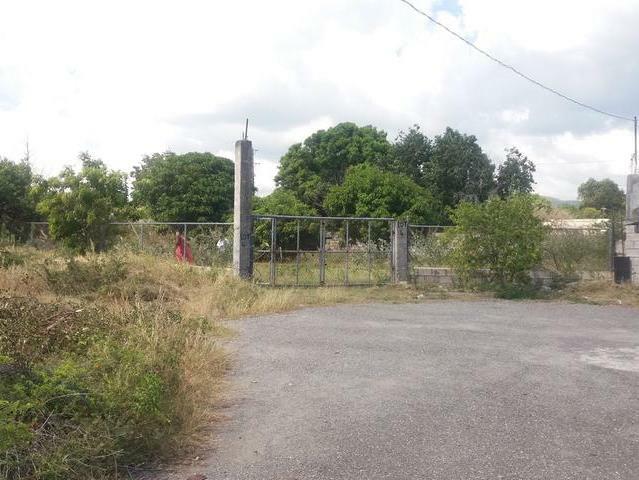 The property is already fenced with running water and electricity. 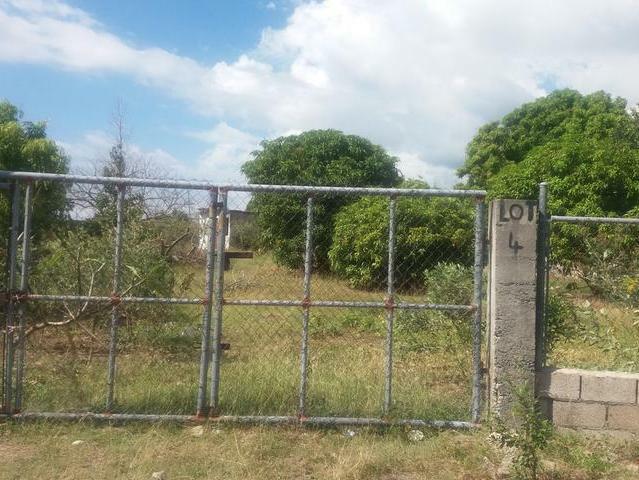 A small concrete one bedroom dwelling is perched to the rear of the property that will "add value" to the buyer that will be constructing that "forever home". 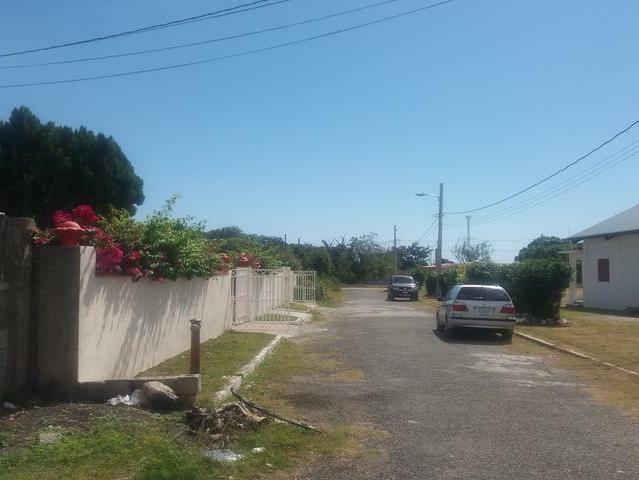 The road is developed with well kept homes and in a community with a large Church, shops, business places and restaurants. 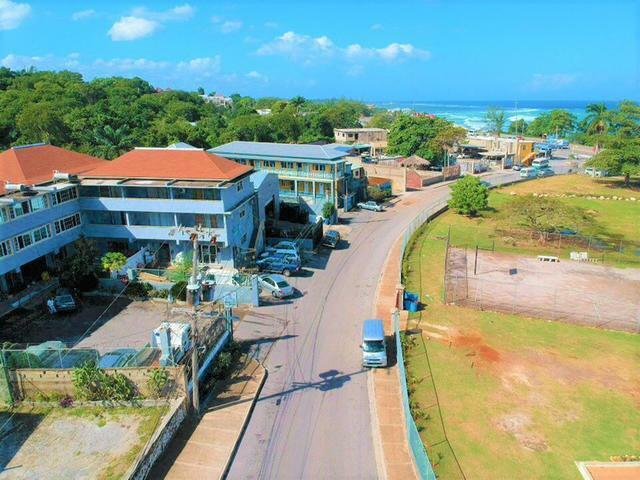 Great location for a East side "Bed and Breakfast" business if desired.Call for more details.